What does ACID actually mean? What race conditions can you get with weak isolation (such as "read committed" and "repeatable read"), and how does this affect your application? How do the new generation of algorithms for distributed, highly-available transactions work? Linearizability, session guarantees, "consistency" and the much-misunderstood CAP theorem -- what's really going on here? When you move beyond a single database, e.g. doing stream processing, what are your options for maintaining transactional guarantees? Martin Kleppmann is a software engineer and entrepreneur, and author of the O'Reilly book Designing Data-Intensive Applications (http://dataintensive.net), which analyses the data infrastructure and architecture used by internet companies. He previously co-founded a startup, Rapportive, which was acquired by LinkedIn in 2012. 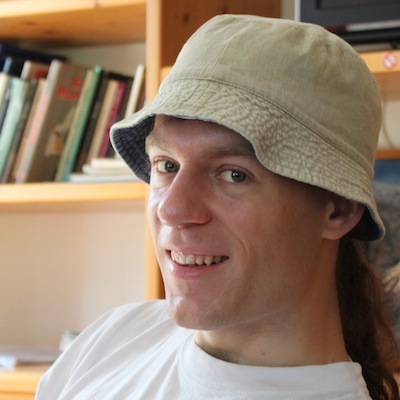 He is a committer on Apache Samza, and his technical blog is at http://martin.kleppmann.com.